In this series of Ngā Tāngata Taumata Rau – Aotearoa, Mere McLean, Stephanie Tibble & Maria Huata unravel wonderful characters, anecdotes and Māori practices. Available On Demand. Mere is of Tuhoe descent and has whakapapa links to iwi of the wider Bay of Plenty and central North Island. 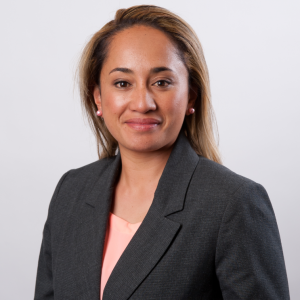 She is a seasoned presenter and journalist having worked for Reo Irirangi Māori (Sun FM) and Māori Television (Te Kāea). She is young and a fluent speaker of te reo Māori. With her wealth of media experience with Tuhoe lands and people, she brings with her a wide network of fluent speakers.